Poonam Singh is an astute entrepreneur, a natural expert at guest relations, a qualified sculptor and a trained fashion designer. Her deep understanding for travel business, financial planning and hospitality services come, from managing her lodge’s multiple operations as a hand’s on leader. Her management skills go beyond the call of expected service as her foresight for guest requirements enables all departments of her business to prepare and manage in advance. She is well known for the warm hospitality, attention to detail and personal touch, all meted out with a smile on the face. Born and brought up in New Delhi, India; she moved with her husband Aditya to Ranthambhore in 1998. 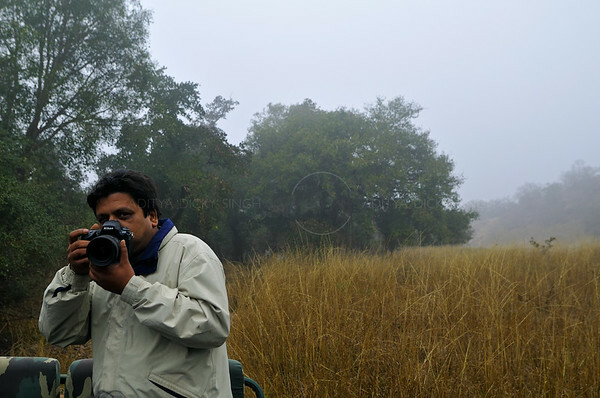 Aditya Singh is an avid wildlife photographer, conservationist, activist and a trained engineer. He possesses a deep-seated travel bug that is focused on venturing into the natural vistas of the world. His images have enthralled many and have given him a following worldwide. 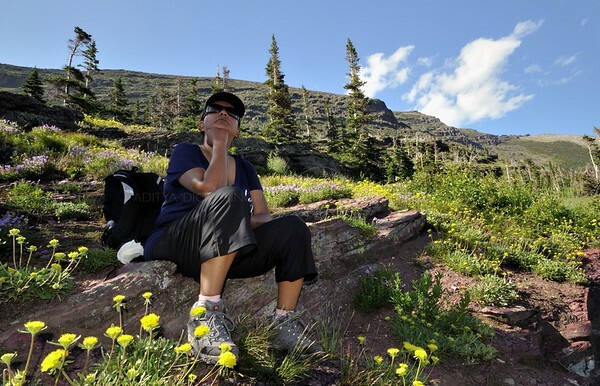 Institutions and individuals alike seek out his knowledge on wildlife and habitats. He has lent his expertise to BBC, Nat Geo and many very well known photographers like Andy Rouse, Theo Allofs, etc. He has a natural flair for adventure and can keep everybody enthralled with his good sense of humor. Born in Allahabad, he has spent his childhood all over India with a large part of his education years in New Delhi and Bangalore. For bookings write to booking@ranthambhorebagh.com or call +91 8239166777 (between 1000 to 1800 hours IST from Monday to Saturday).